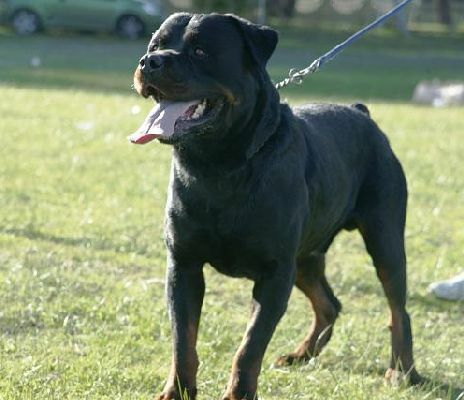 Salute (called Nero) is a strong, typical rottweiler male with a very strong strong head and black mouth pigment. 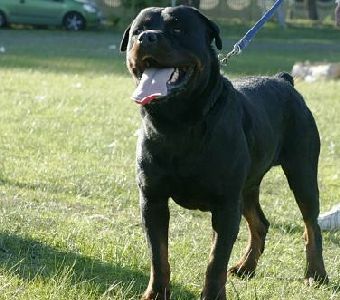 Salute is owned by Osman Damon. 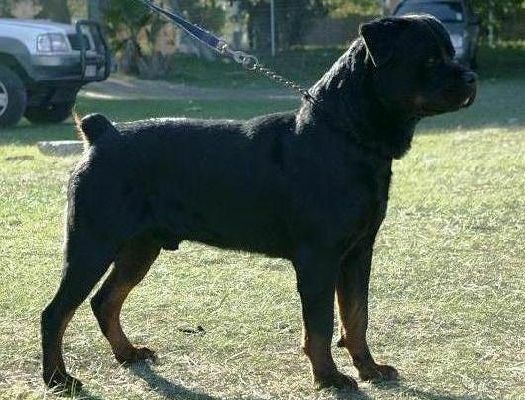 Salute was selected as he is a Dokai son, and we will be using him to line breed on Dokai.